So you’ve run out of patience with your old MacBook Pro, and have now been tempted over to the world of Windows by all the shiny 2-in-1 devices recently announced (or maybe you just prefer Cortana to Siri). How exactly do you get started? And can you really move all of your important files over easily? Here’s everything you need to know about switching from Mac to Windows. The first point to make is that Windows and macOS are still pretty different operating systems, and you may well hit a few bumps in the road as you make the switch. It’s certainly much easier to do for someone who spends all their time in a browser, for example, than someone heavily invested in the likes of Pages and Numbers. With that in mind, it’s a good idea to take stock of what you need to move before you get started in earnest. It might be better for you to use your old macOS machine alongside a new Windows 10 device, at least for a while, until you’ve got the kinks ironed out. We should also note that we’re concentrating on the most recent versions of macOS Sierra and Windows 10 for the purposes of this guide, just for the sake of space and simplicity. A lot of the same points will still apply to older versions of the OSes, however, even if the details are different. Few things will confuse a veteran Windows user more than a glance at the way macOS and its Photos app arrange pictures and videos on the local drive. Apple’s basically wont organise photos in folders—the whole system is proprietary and pretty opaque—which is fine if you love Apple’s approach but not so great if you want to switch to Windows. The good news is iCloud for Windows can download all your pictures, assuming you’re using iCloud and not just keeping all your photos and videos stored locally on your Mac. You can also download them direct from the iCloud web interface, though it’s not the quickest or most elegant of solutions. If you can’t use iCloud as a go-between, use the File, Export, and Export Unmodified Original option in Photos on your Mac to get pictures to a FAT32-formatted external hard drive that will work with both macOS and Windows. If you’ve got thousands of files to move over, you might be waiting a while. Instead of paying for an external hard drive, you could pay for some storage space on Google Drive or Dropbox and sync your files over the web instead. The Google Photos uploader for macOS will spot your Photos library straight away, and you can use the Google Drive desktop client for Windows to get everything on your PC. Just make sure there’s a Google Photos folder visible in Google Drive, which you can set from the Google Drive settings on the web. In the case of Dropbox, there’s not yet integrated support for a macOS Photos library, but you can still export your files to your Dropbox folder, and sync them from there. 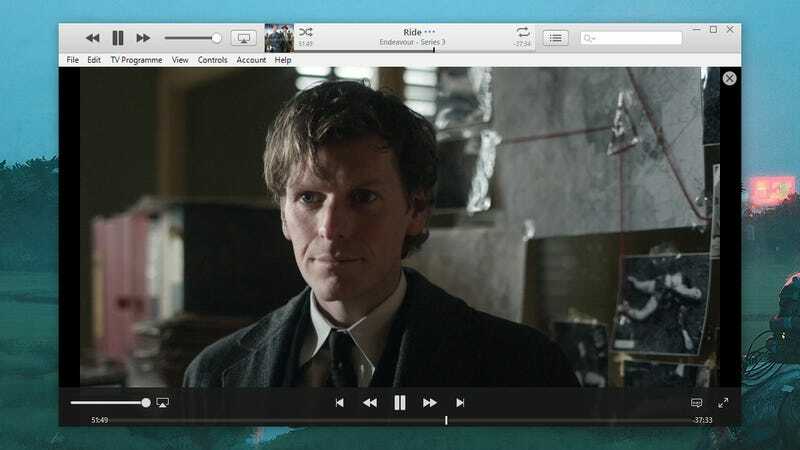 iTunes is on Windows of course, and as soon as you verify your Apple ID credentials, you should be able to download and watch or listen to anything you’ve purchased through the iTunes Store on your PC. Don’t forget to unregister your Mac as one of the machines linked to your Apple ID, if you’re getting rid of it. For music and movies you’ve imported yourself, the process is less straightforward—again you’re relying on an external drive or a syncing service, as we talked about above, to get all your files from one place to the other. You can find where your iTunes folder is located by choosing Preferences from the iTunes menu then opening the Advanced tab. Everything you need will be in this folder, as long as you’ve got the Copy files to iTunes Media folder when adding to library box ticked. If you haven’t, you need to consolidate your library first. You can do this by choosing File, Library, Organize Library, and then ticking the Consolidate files box. If you’ve forked out for a Pro account (or you have a small library) then Dropbox can sync your iTunes library from one machine to another, but it’s a method only for the brave. 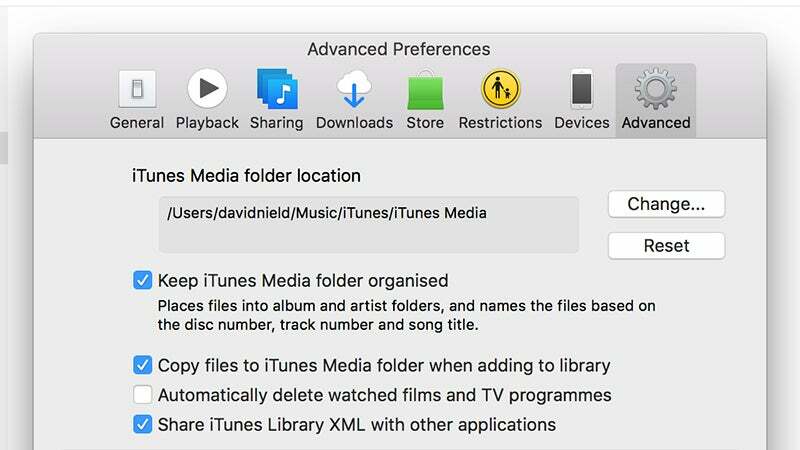 You’ll need to have all your music and video content in the designated Media folders, and you need to then point iTunes (on Windows) to your newly synced library inside Dropbox by holding down Shift when you launch the program. The benefit is you get all your metadata (such as playlists and play counts) carried over at the same time, but it can get tricky, and you have to remember to keep just one instance of iTunes open at any one time to avoid conflicts. If you want to give it a go, there are guides on the web to lend a hand. The web life—making use of apps such as Netflix and Spotify—certainly pays off when it comes to switching from Mac to Windows or back again. The likes of Gmail and Amazon Video and so on will of course work wherever you have access to a web browser. 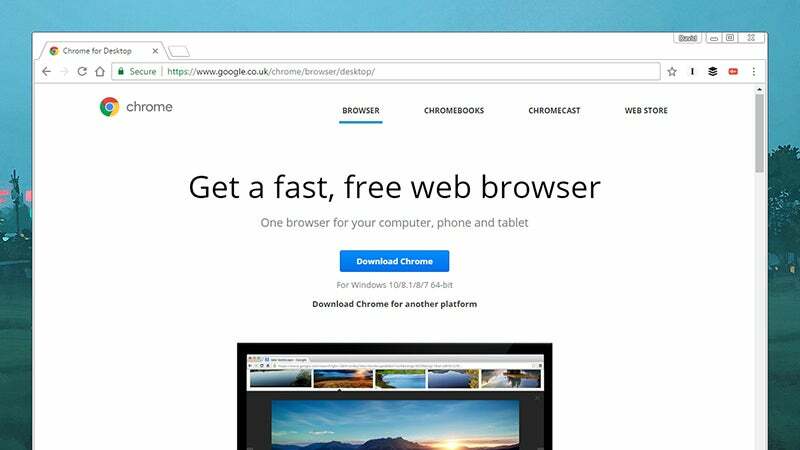 Chrome, Firefox and Opera are available on Windows and macOS, though Apple has pretty much given up on Safari on Windows, so you’re going to have to leave it behind. Make sure you’ve exported any bookmarks you need before you go (if necessary, install Chrome, Firefox, or Opera on your Mac first, copy the bookmarks, then sync with Windows). Given Apple’s reluctance to release its software on other platforms, you’re going to have to say goodbye to applications like iWork and GarageBand. On Windows you can turn to either LibreOffice or Microsoft Office for your productivity needs, while LMMS is a good (and free) alternative to GarageBand on Windows. Earlier, we mentioned doing an audit of your system before you switch, and weighing up which applications you’re going to lose access to are an important part of this. While Adobe Photoshop is available on both platforms, for example, smaller but well-loved programs such as Day One or Ulysses aren’t. Moving personal documents is pretty straightforward: again, you can use a FAT32-formatted external hard drive or a syncing service like Dropbox to get everything from one machine to another. If you’re using iCloud on your Mac, iCloud for Windows will move files from all the key folders open for you. Getting those files open is much more of a challenge. 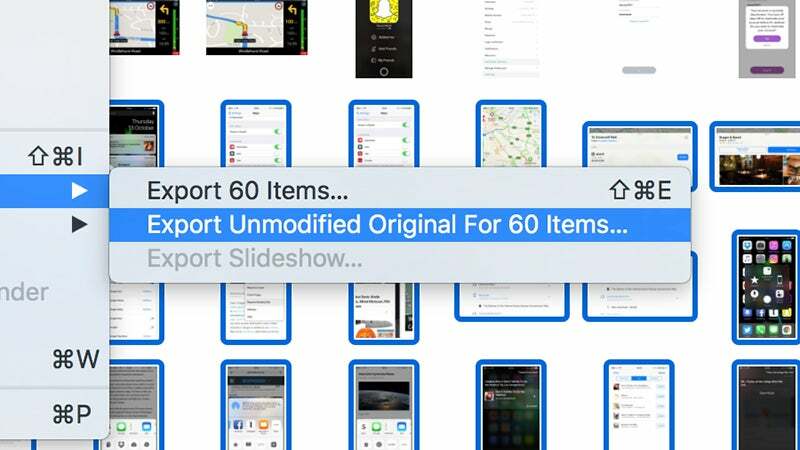 Files from apps like Pages and KeyNote just won’t open on a PC, so you really need to save them in compatible formats before you ditch your Mac. 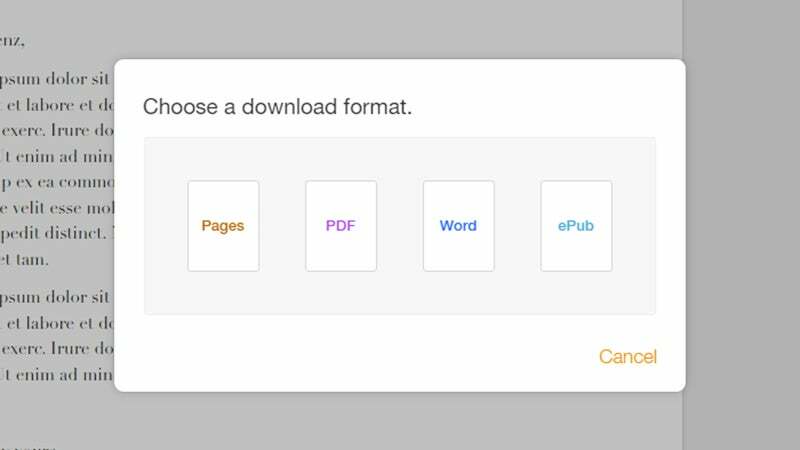 If you forget, you can download them in alternative formats (such as PDF and Microsoft Office) from iCloud on the web. Don’t forget your emails and contacts in the move. If you’re already on a webmail system like Gmail, you’re all set. 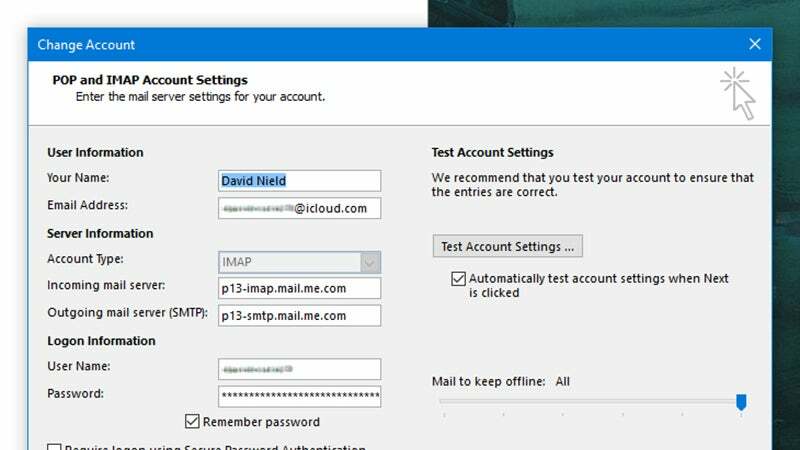 Alternatively, if you’re just using iCloud, you can enter the relevant mailbox settings to get a matching inbox in Outlook or whatever your client is on Windows. 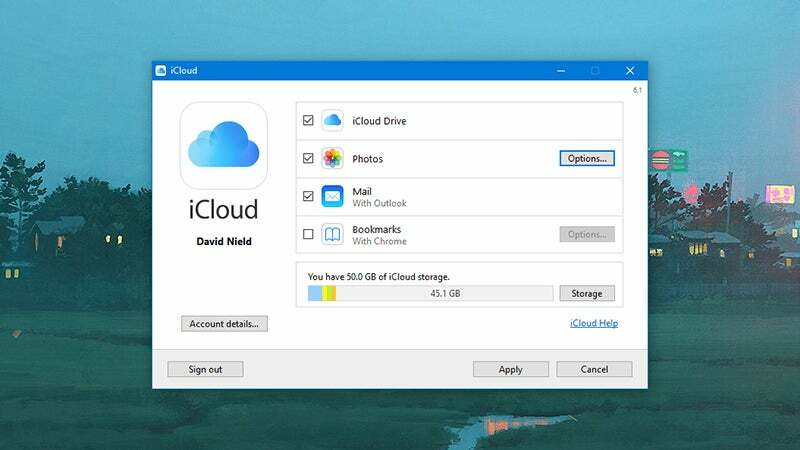 If you get iCloud for Windows up and running, and you use Outlook on your Windows machine, then emails, contacts, and calendar information can be synced across for you without too much difficulty. The iCloud email system works via IMAP, which means the same messages appear wherever you’ve set it up—delete an email in one client, and it disappears from the others too (including web clients like Gmail). Note that if you’ve set up two-step authentication on your Apple account (and you really should), you’ll need to head to the account on the web to create app-specific passwords for your new email clients. It’s when you’ve got years of emails in Apple Mail and not in iCloud that you want to take with you that it gets complicated. Mailboxes can be exported from Apple Mail (Mailbox, Export Mailbox), but not in a format that Windows clients can understand. Your best bet might be to try a third-party tool like Emailchemy to run a conversion for you, but you’ll usually have to pay. 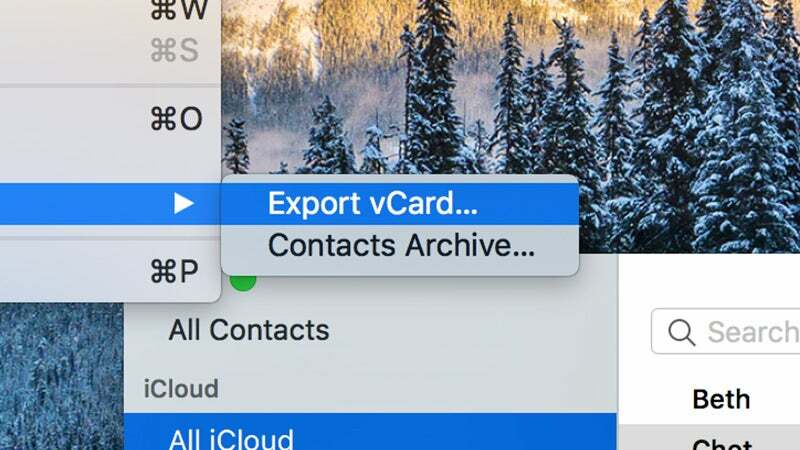 If you don’t want to take the iCloud for Windows and Outlook route for your contacts and calendars, you need to take the old-fashioned export and import route: there are export options in both the Contacts app for Mac (File, Export) and iCloud on the web (select all your contacts then click the cog icon and Export vCard). There’s no option to export calendars in iCloud on the web but you can do it from the Calendars app on the Mac machine you’re about to leave behind: click File then Export then Export again. You’ll get an .ics file you can then import into Google Calendar or somewhere else (if you are switching to Google services, this might be helpful). If you’re ditching your Mac and sticking with your iPhone, you’ll find Windows isn’t quite as friendly but is still prepared to make an effort, thanks to all the Microsoft apps now available for iOS (you can even install Cortana on your iPhone if you want to). In the Windows 10 taskbar search box, type “phone companion” and click the top result that appears. 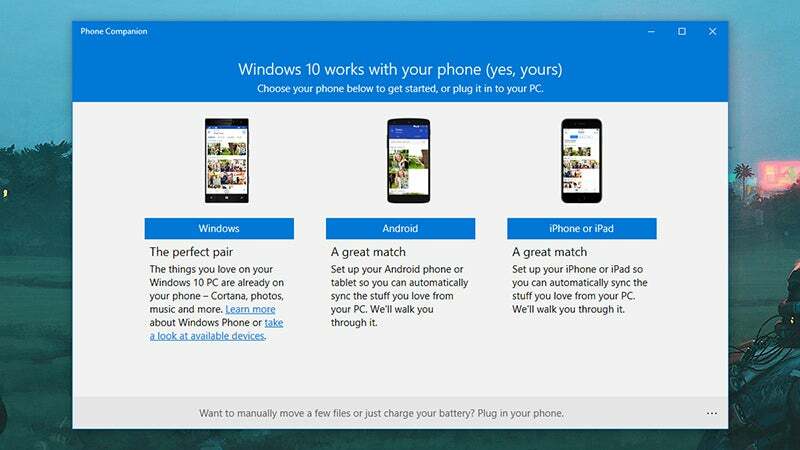 Select iPhone or iPad from the app that appears and Windows will guide you through the process of getting emails, photos, files, and more synced between iPhone and PC, mostly using Microsoft’s own apps. For those of you who don’t want your hands held quite so much, you can set up all kinds of custom configurations. Simply switching to Google apps (if you haven’t already) is a good idea, as all the emails, contacts, and calendars on your phone can then be accessed from any computer with a web browser. 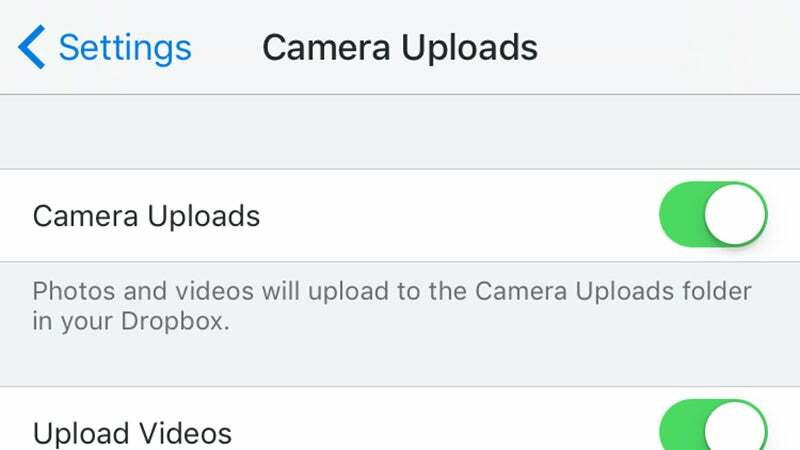 You can use the likes of Dropbox or Google Photos to sync snaps from your iPhone, though if you want to stick with iCloud you can always use iCloud on the web and iCloud for Windows to manage everything, as we’ve already mentioned. The only downside is that Apple might not be as keen to keep its Windows software updated as Google is to keep improving its web apps. While Apple has done a lot to improve iOS-macOS integration in recent years, it’s still relatively easy to use an iPhone with Windows, not least because iPhones are very much standalone devices these days. If you want to use iTunes syncing and backups, you can of course use the Windows version. There are an almost limitless variety of configurations here—depending on how your Mac is set up and how you want your new Windows machine to work—but we’ve hopefully given you some useful pointers on the biggest issues you’re likely to face.